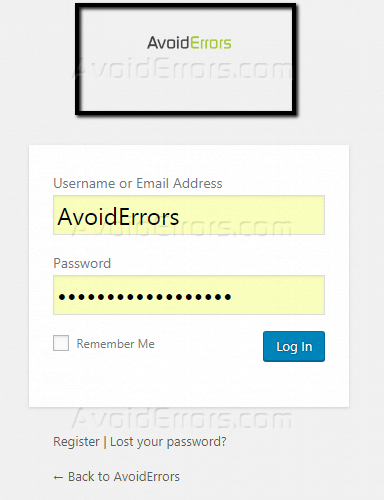 During WordPress installation, the user is prompted to add a username and password. After successful installation, the user is prompted to login into the WordPress back-end. For any frequent WordPress user, you interact with the login page almost every day. There is a great need to customize the login page to match your WordPress website concept. 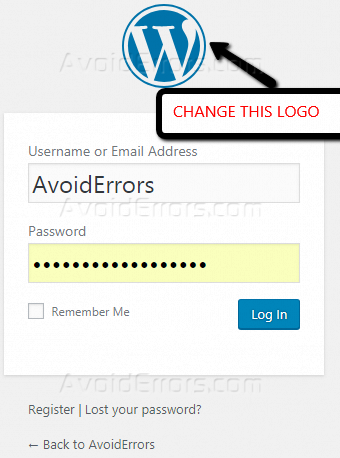 Why Change the Default WordPress Logo? 1. 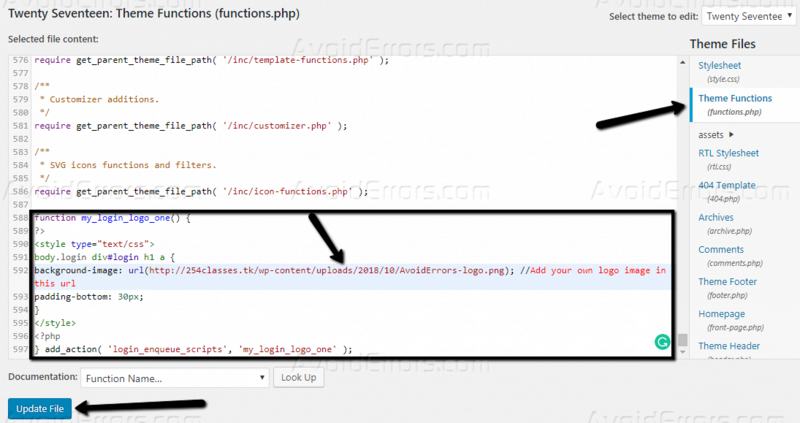 Security – Customizing your login page is adding a layer of security on your WordPress site. Since WordPress is the most commonly used content management system globally, it is prone to intrusions. Hackers and other malicious internet users have greatly targeted WordPress websites. Therefore, customizing your login pages will disguise your website as a non-WordPress website. 2. Branding – Adding your own logo on your login page will give off a very professional look. Your official logo will give users a look and feel of a professional website. This will greatly help build your user’s trust. Go to the media tab on the left panel and upload your company logo. After uploading the logo, click on the edit button on the far right. 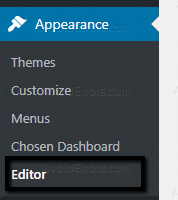 Open the editor under the Appearance option on the left panel. Click on ‘Update file’ to save changes. You need to log out to view your new login page. If you followed all the steps, you should see a new logo. Note: You can edit the code snippet provided to suit your needs.